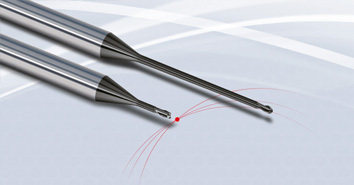 With the MicroHX ball nose end mills from FRAISA, very hard materials with a hardness of HRC > 60 can now also be machined extremely economically, efficiently, and precisely. 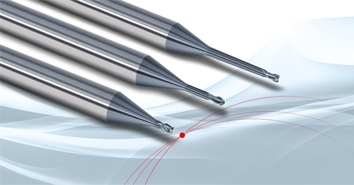 The clever solution for high-precision milling of graphite materials now comprises 219 items with diameters ranging from 0.1 to 6.0 mm. We are presenting our attractive MicroX range in a greatly expanded form – a success story in four dimensions! 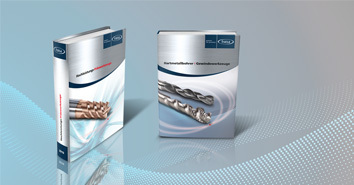 Our new "High-Performance Milling Tools 2019" and "Carbide Drills and Thread-Cutting Tools 2019/20" catalogs are now available to download. 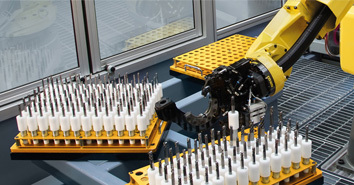 FRAISA ReTool® is our efficient, all-round service for the industrial reconditioning of your FRAISA and third-party tools. State-of-the-art technology, inventiveness and customer focus. 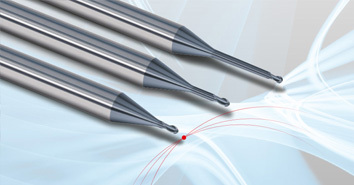 Three factors that have made FRAISA a success on the world market for cutting tools. «passion for precision» is a commitment and a key note: Welcome to FRAISA! 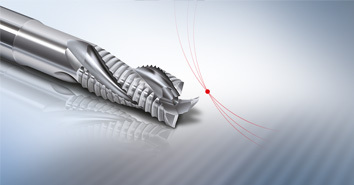 AX-FPS - Productivity gains thanks to perfect coordination of the tool and machine environment.